Did you know that fires are more common in colder parts of the year? Fires might seem like a phenomenon during the winter. However, the increase in fires is due to people’s use of electric heaters, cookers and other kinds of devices. These electronics are fire hazards and at the top of the list is the space heater. 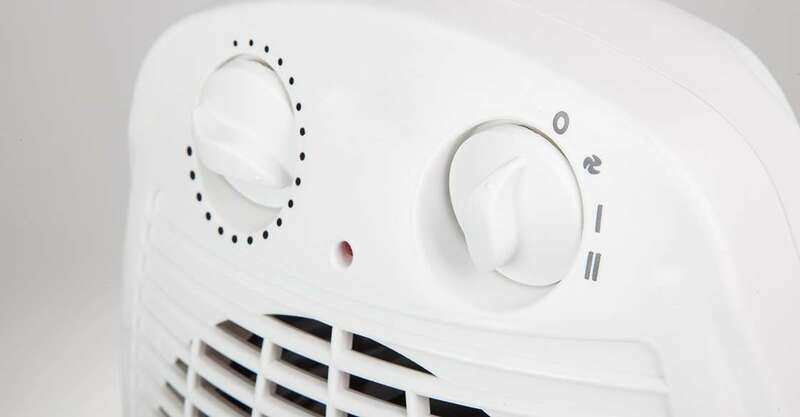 According to national results, space heaters are responsible for nearly one-third of all home fires totaling over 30,000 each year. Here are just a few of the reasons you should ditch that appliance and convert over to a safer alternative. Most people don’t realize that space heaters are simple devices. Their construction consists of electrical coils behind a metal screen. That’s it. The problem is that most of the lower end models don’t have key safety features like thermostats and auto-shutdown should they fall over. When a space heater gets knocked over, it can start an immediate chain reaction, leading to home fires. Most don’t even include any heating maintenance to prevent problems, like fires, from happening in the first place. Most people will associate space heaters with dangerously high temperatures. White heat is undoubtedly a problem factor; the real problem lies within electrical components. As we mentioned before, most heaters consist of metal coils. These devices demand large amounts of electricity but cannot handle power surges or extension cords. The inability to manage these items result in dangerous hazards. It essential that you look out for risks that can lead to problems, such as old wiring. More home appliances are converting to smart technology, allowing them to control different parts of your home. 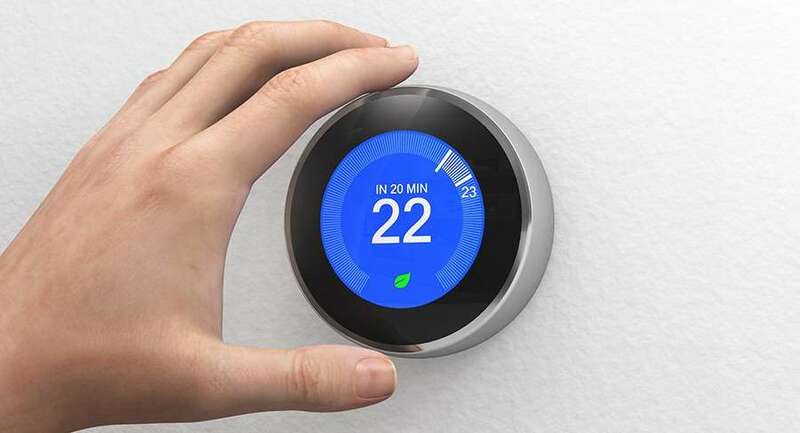 Many HVAC systems are now implemented with this smart tech, allowing you to personalize your system to your liking. On the other hand, many space heater brands are outdated and haven’t upgraded to the new technology. Space heaters are effective at warming small rooms. However, they are equipped to handle larger spaces. They do not adequately heat living rooms, open kitchens, and dens. One way people try to counteract this problem is by using multiple space heaters. Using various devices is counterintuitive, causing you to use more electricity, and cost you more money than if you install a ductless split unit in your home. Winter is just around the corner, and it’s already time to start breaking out the sweaters and jackets. If you want to stay warm this winter while being safe and reducing your energy bill, it makes sense to go with a central HVAC system. They are easy to use, smartphone programmable, reliable and best of all, efficient. Heater installation, along with heater repair, is an easy process. Contact us to see how we can help you with HVAC installations as well as the organization of your yearly maintenance!